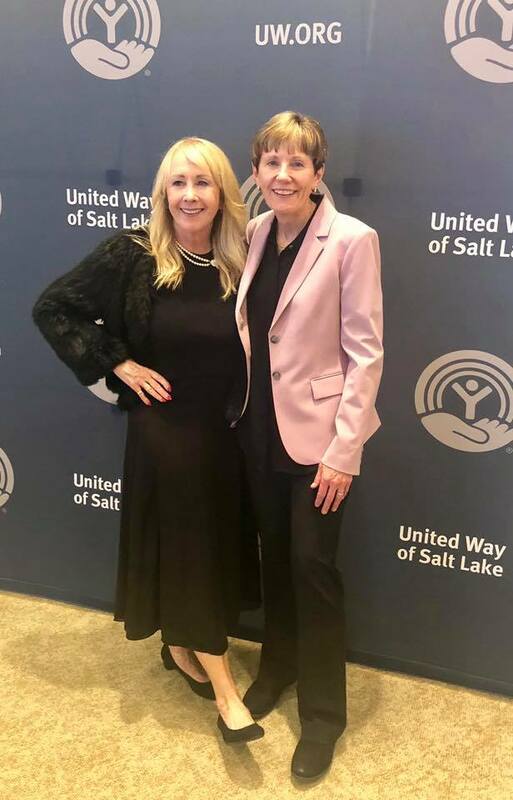 Last week, Tami and I attended the United Way of Salt Lake’s annual “Power of Your Purse” Event. 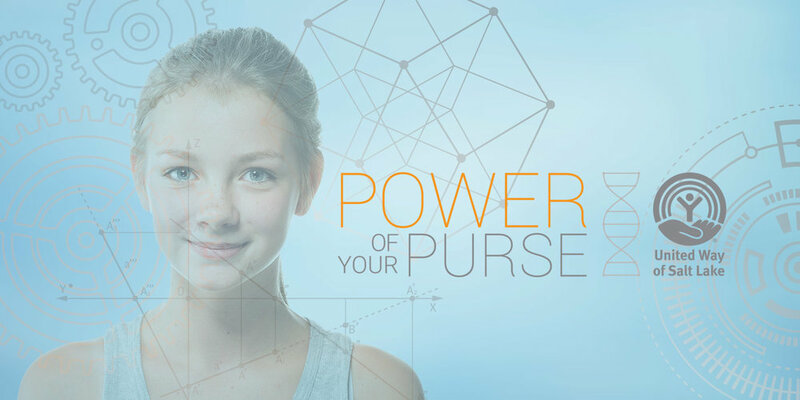 Each year this event hosted by “Women United” raises money to give more Utah teachers access to professional development opportunities so they can teach STEM in their classrooms and create more STEM learning opportunities in local schools. Our guest speaker this year was Debbie Sterling, Founder & CEO of GoldieBlox, an award winning company on a mission to “disrupt the pink aisle” with toys, games, and media for girls. Debbie is a Stanford University graduate, an engineer, an entrepreneur and one of the leaders in the movement toward getting girls interested in science, technology, engineering and math (STEM). Ms. Sterling inspired the audience through laughter and personal stories as she described her mission to significantly increase the number of women who pursue careers in STEM fields. I currently sit on the United Way of Salt Lake’s board and executive committee, and the Peace and Possibility Project was a presenting sponsor of the event held at the Eccles Theater on October 3.